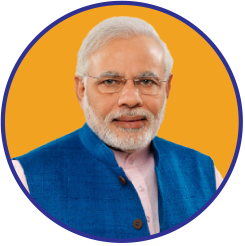 PM Narendra Modi will be visiting Washington DC on 31st March to participate in the 4th Nuclear Security Summit. PM would hold discussions on the crucial issue of threat to nuclear security caused by nuclear terrorism. On the sidelines of the summit, PM Narendra Modi would meet several world leaders to carry forward the agenda of bilateral cooperation with those nations. Shri Modi would also interact with the scientists associated with LIGO project.